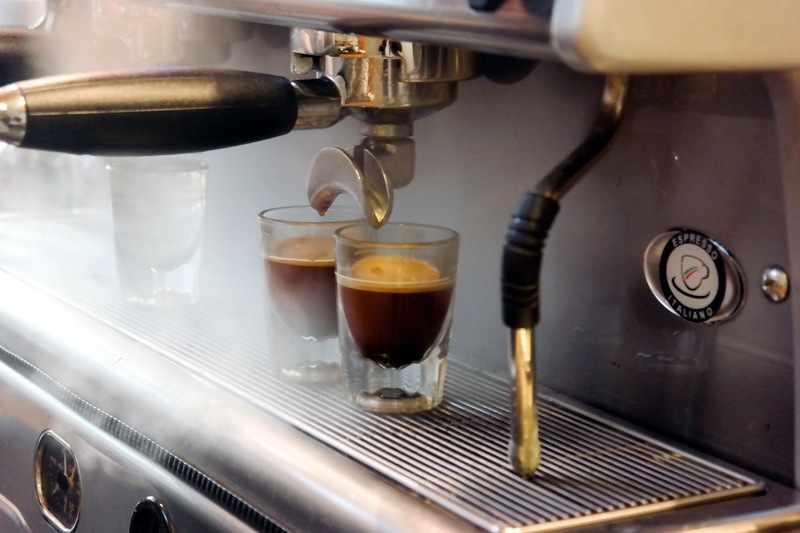 I love coffee, it’s the blood that runs through my veins. 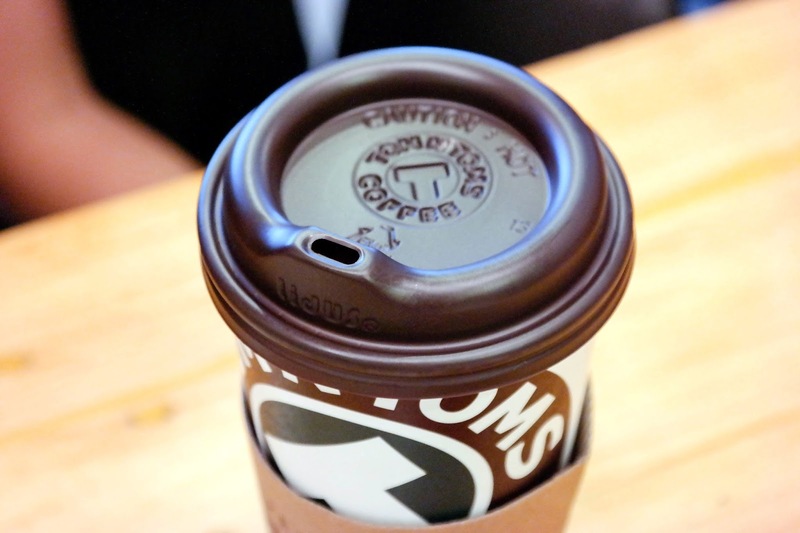 I have measured out my life with coffee spoons. 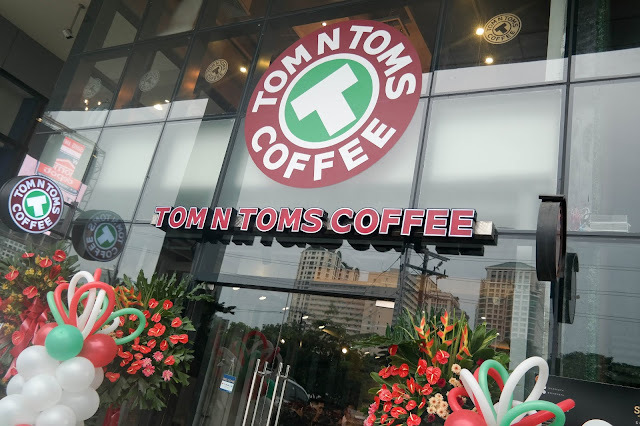 I function after I have had my coffee. 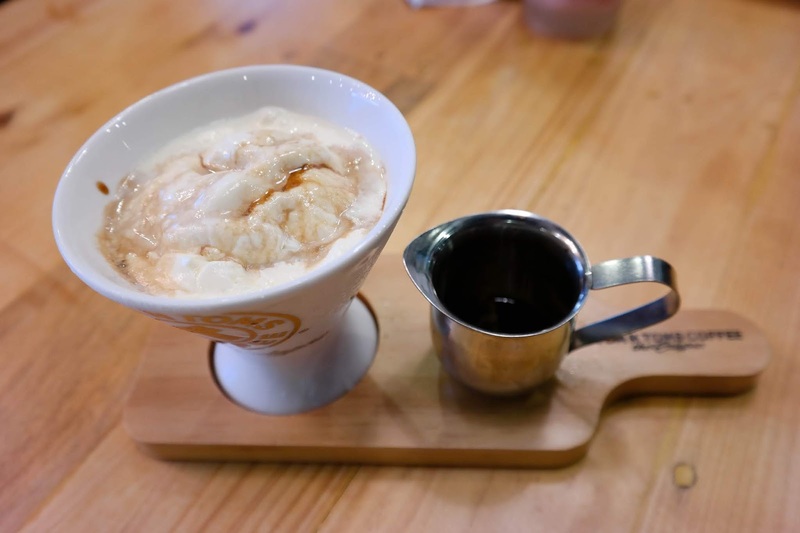 But when it comes to coffee, I’m not at all picky. 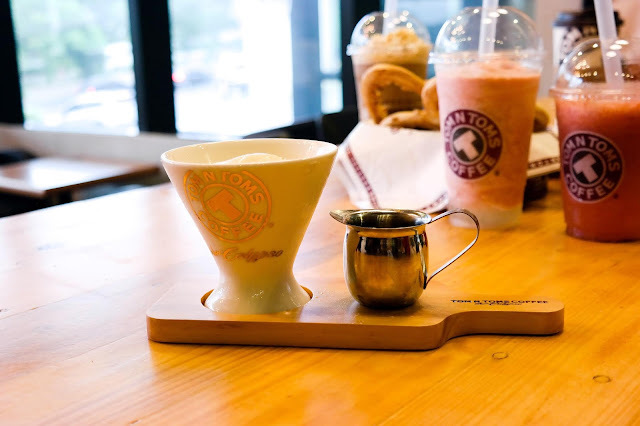 I can devour 3-in-1s for hours on end and I also know how to enjoy some artisanal third wave coffee. 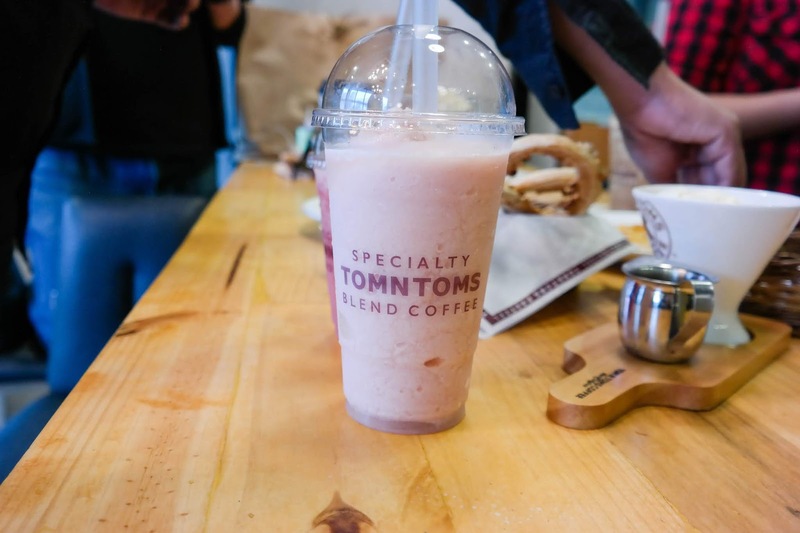 A few weeks back, I got to try one of the newest coffee shop players in the country: Tom N Tom’s. 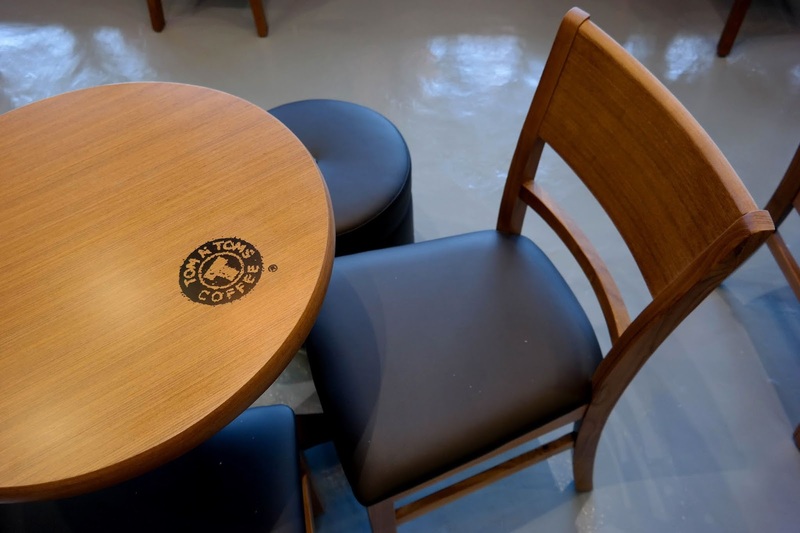 It is Korean coffee brand that opened its first store in Apgujeong-dong in the beginning of 2001 which is where Korean coffee house culture was born and keep pride as local coffee shop brand until now. It has sparked the Korean Wave of coffee from all over the world with local coffee shop Brand Republic of Korea. 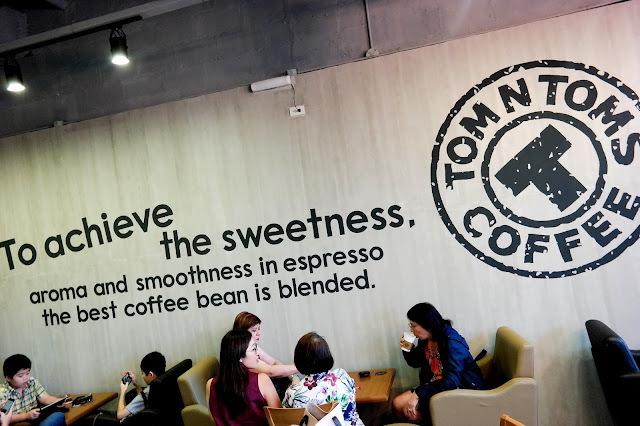 And they have spread their original coffee culture to overseas stores including the Philippines. 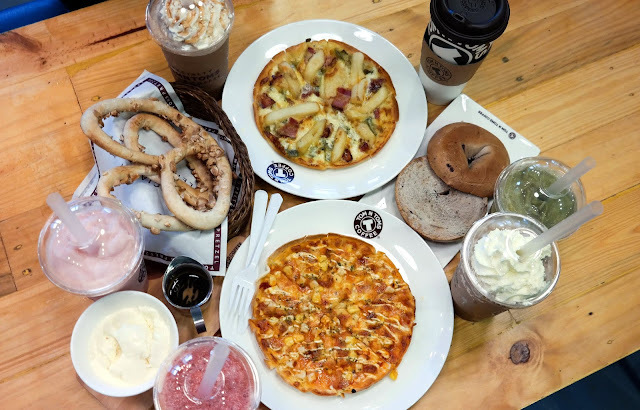 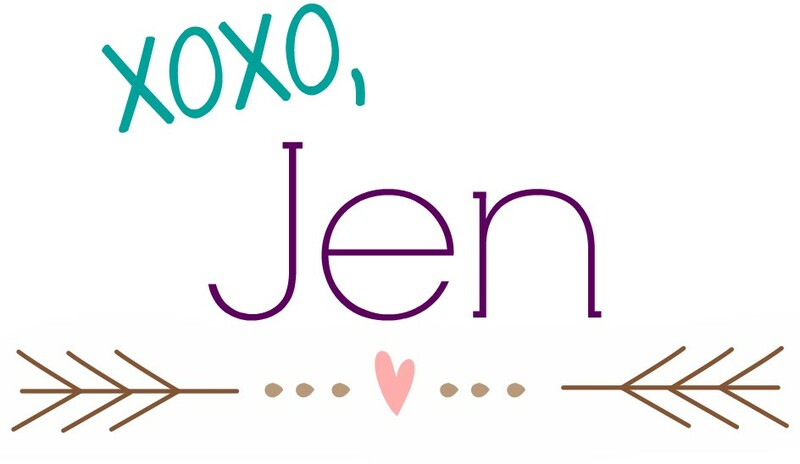 It was in Bacolod, Negros Occidental that they first put up their expansion in the Philippines and last July 22, they have finally opened their store in Metro Manila specifically in Pasig City. 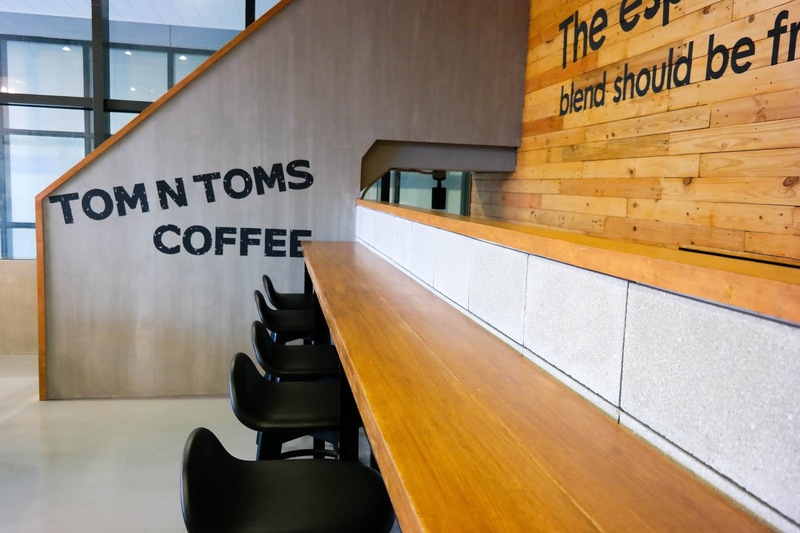 The Tom N Tom’s store is a two-storey structure that is spacious enough and with high ceilings. 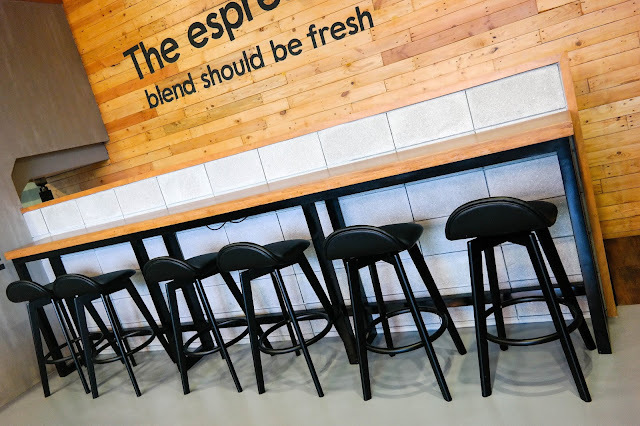 The interior takes on a wood theme in earth colors. It’s a perfect place to hang out, study or do business. You can bring your laptops and other gadgets with you and be able to plug them on the power sockets available at the store. 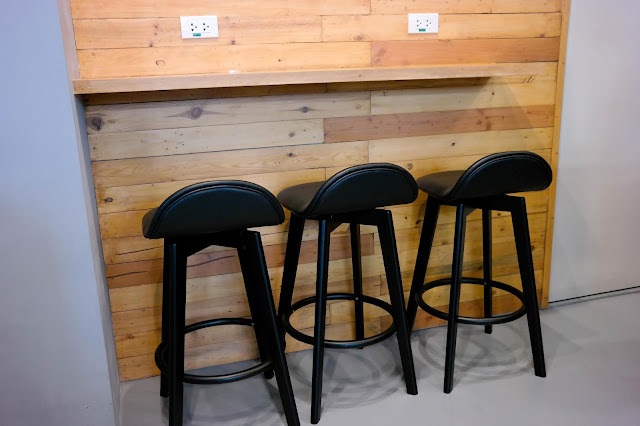 When were there I don’t think their wi-fi was already available. 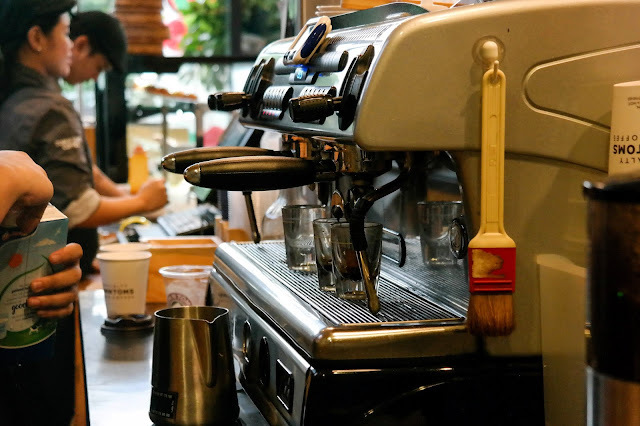 But just like with other coffee shops, I’m pretty sure they will be providing one. 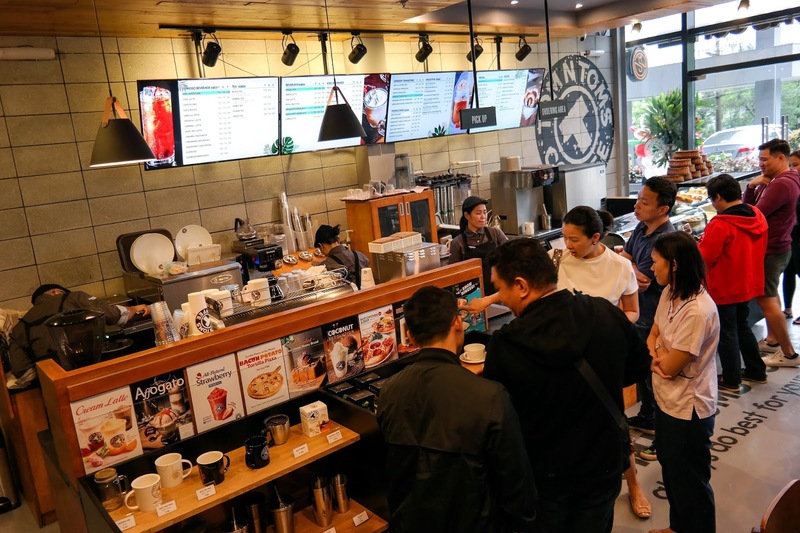 Especially that this area in Ortigas Center is home to other corporate business. 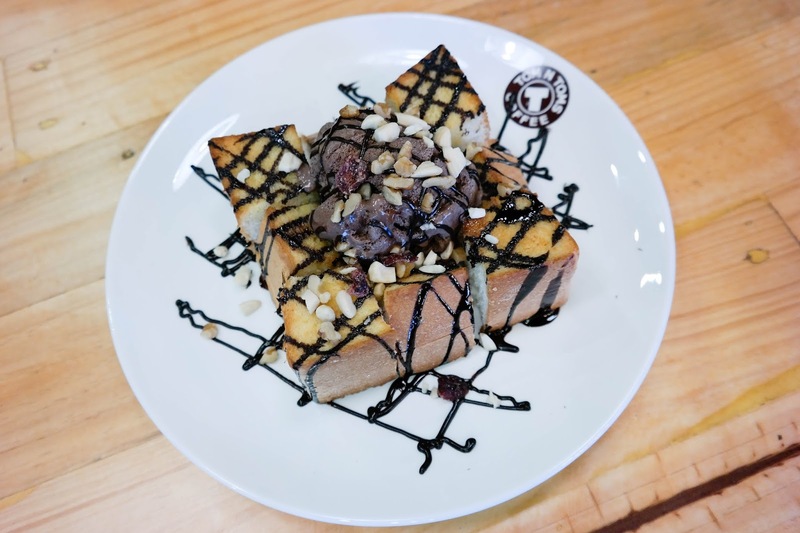 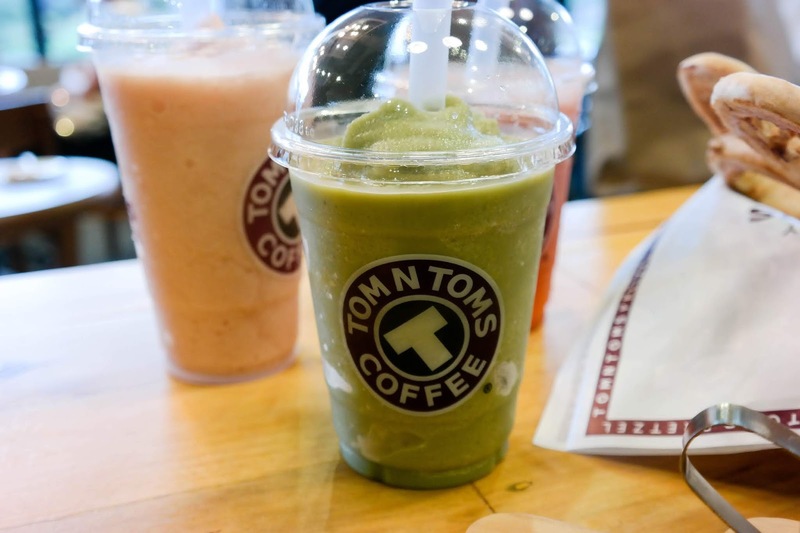 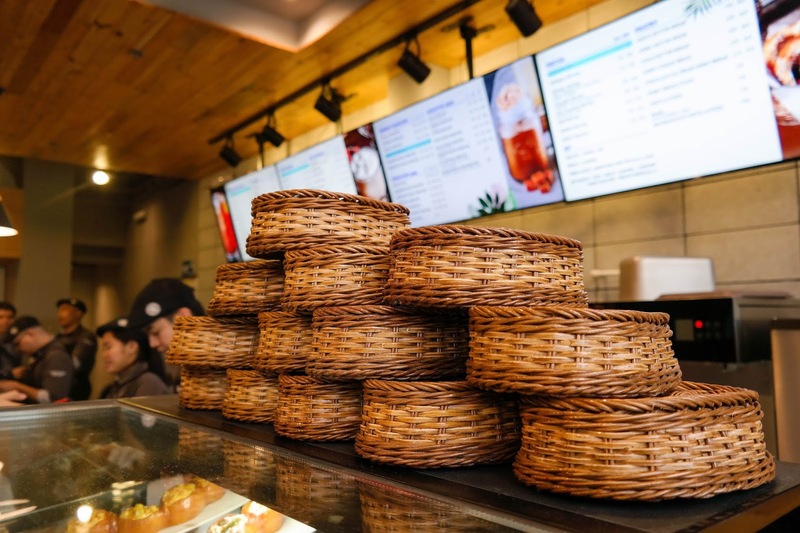 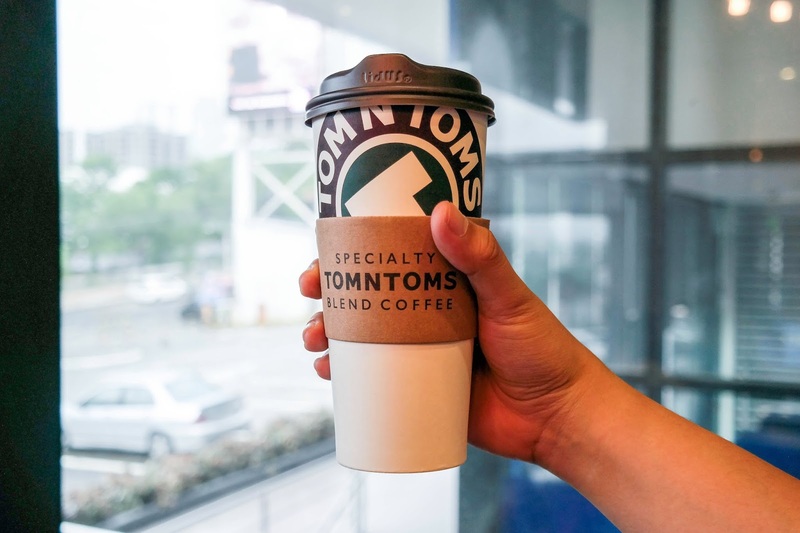 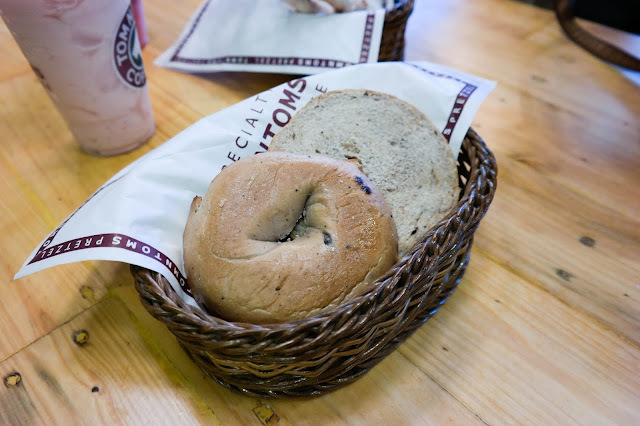 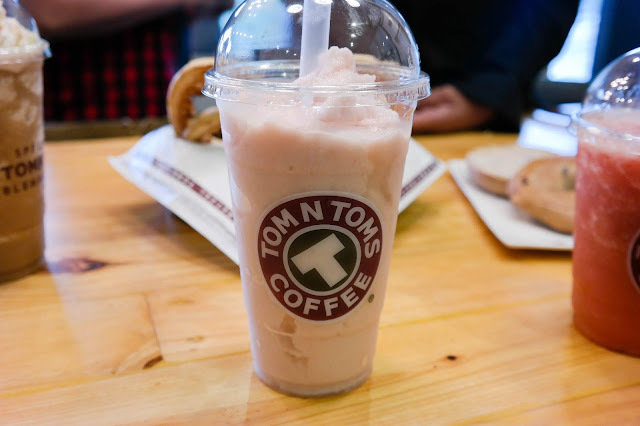 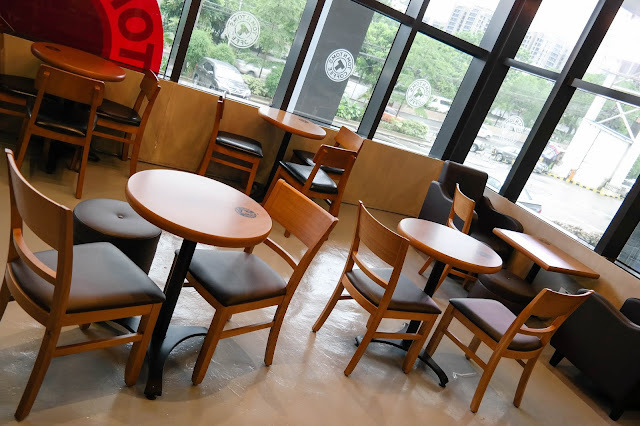 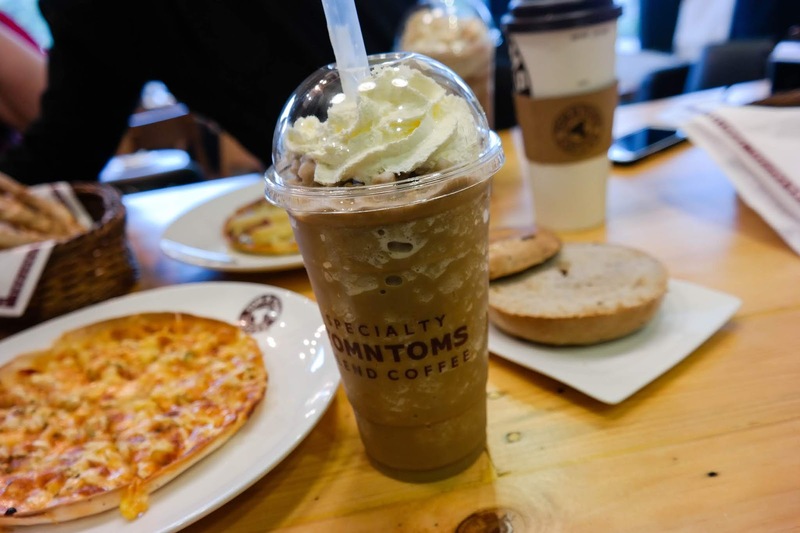 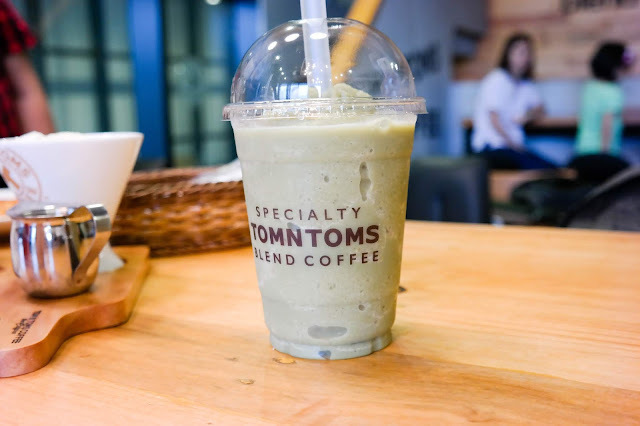 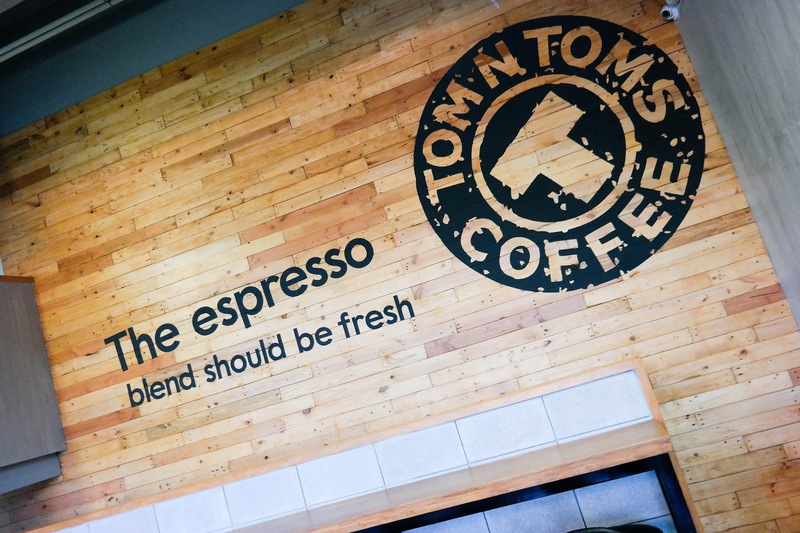 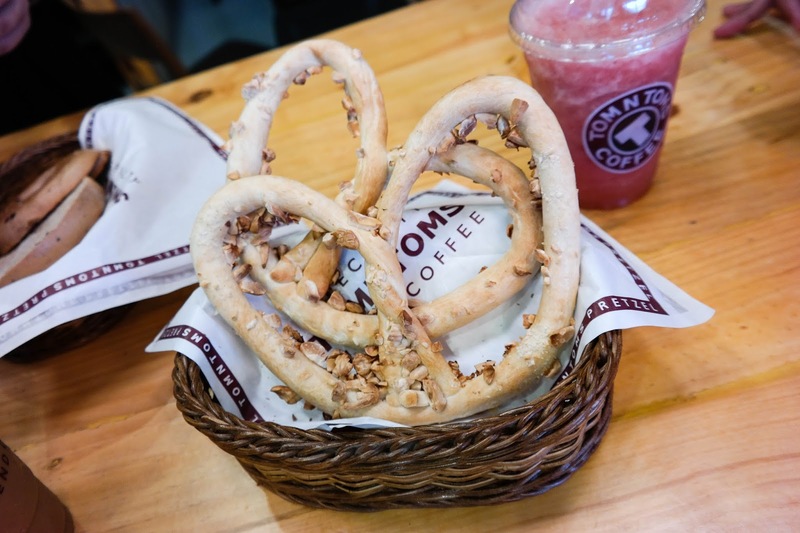 Tom N Tom’s is committed to customer satisfaction as the rich flavor and aroma of fresh coffee and they have got an extensive menu line up to boot as well. 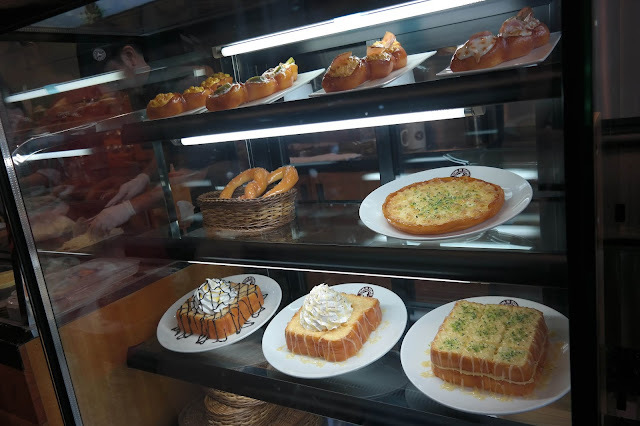 Their counter has a display of food models which even though they are faux food looks quite appetizing already. 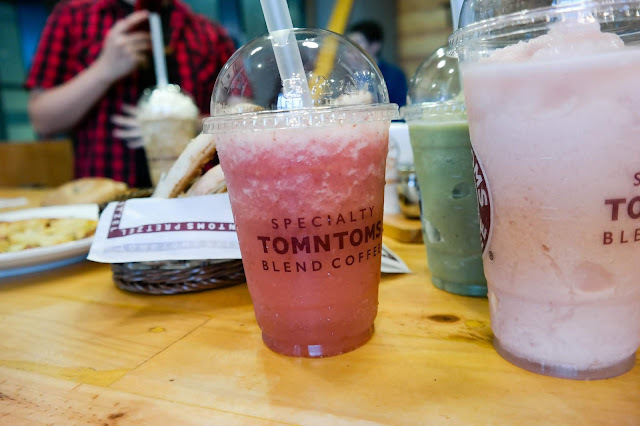 The coffee based drinks were good and not too sweet. 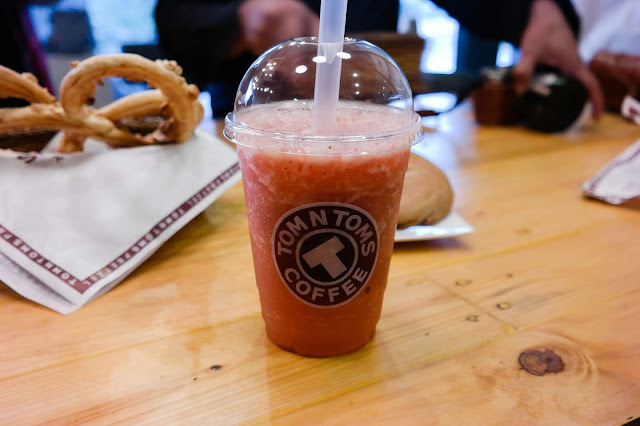 For the fruit drinks, I find that some of them lack flavor and what we ordered were mostly on the tangy or sour side especially one had yoghurt in it. 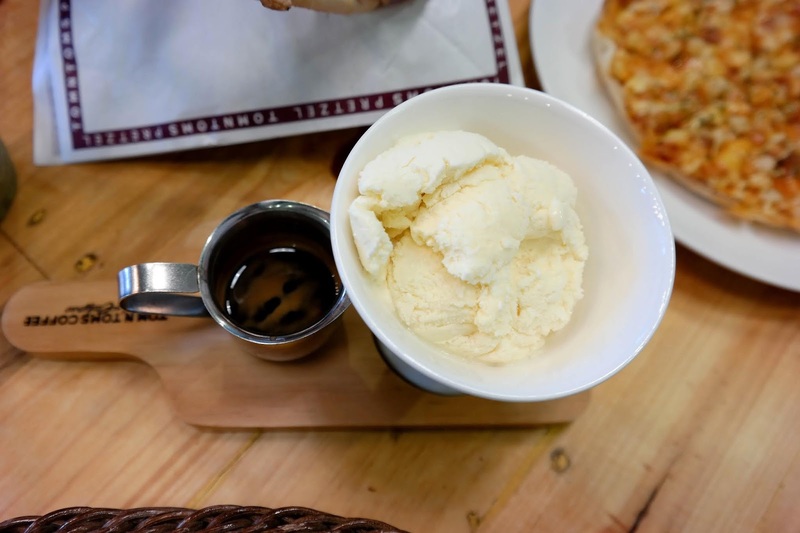 The Affogato (Italian coffee-based dessert which usually takes the form of a scoop of vanilla gelato or ice cream topped or drowned with a shot of hot espresso) was the most enjoy to try. 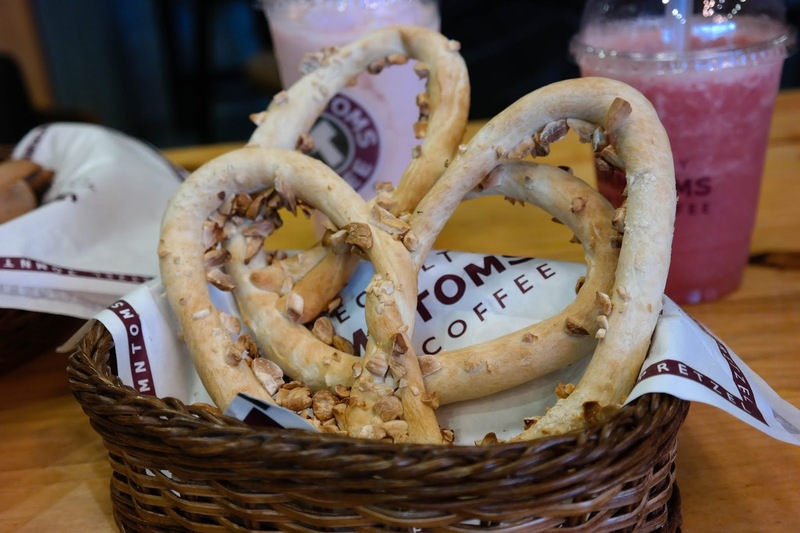 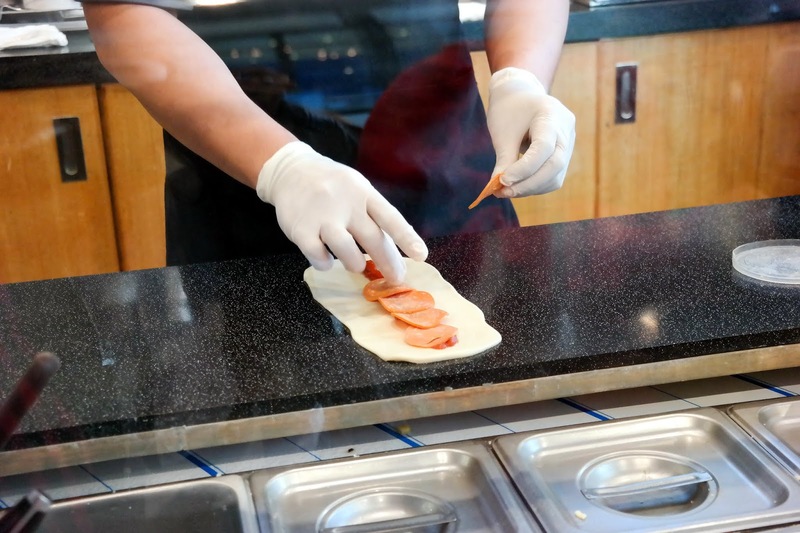 I like that their food menu items are prepared and bake fresh and uses ingredients that are straight from Korea – just like the pretzels. 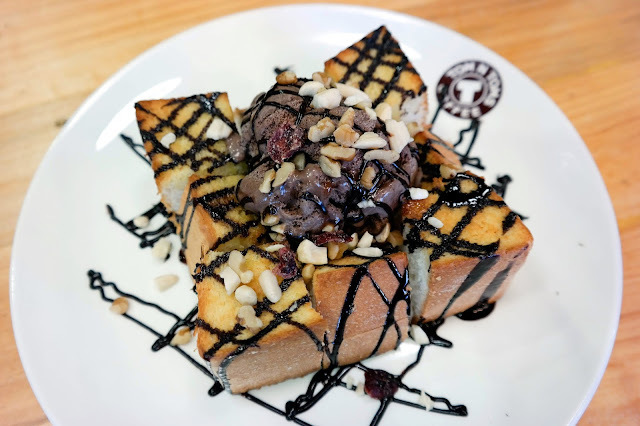 The blueberry bagel was ok but the Chocolate Ice Cream Honey Bread was the most fun to devour since the bread was super soft and the chocolate ice cream was yummy. 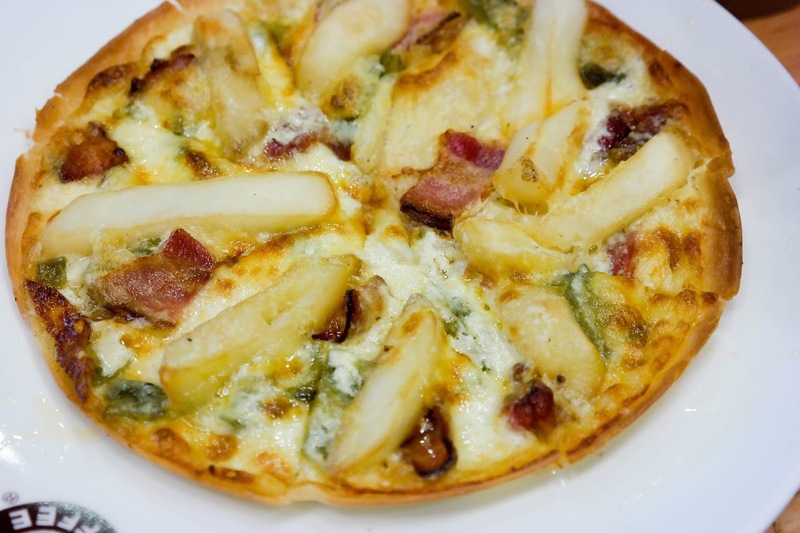 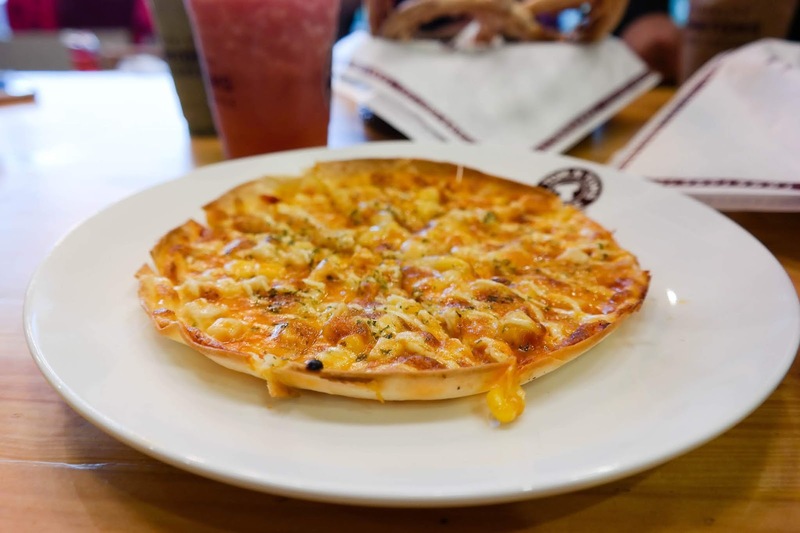 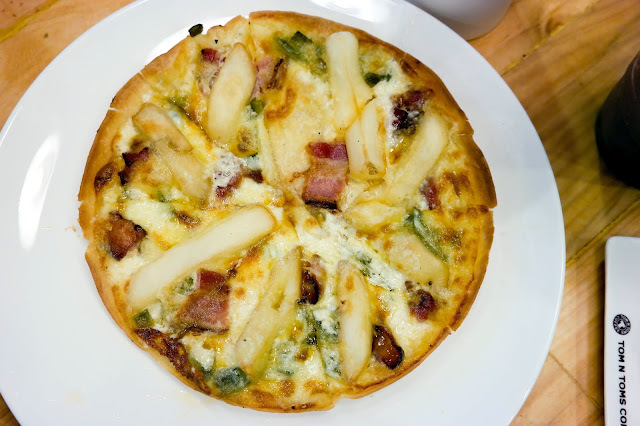 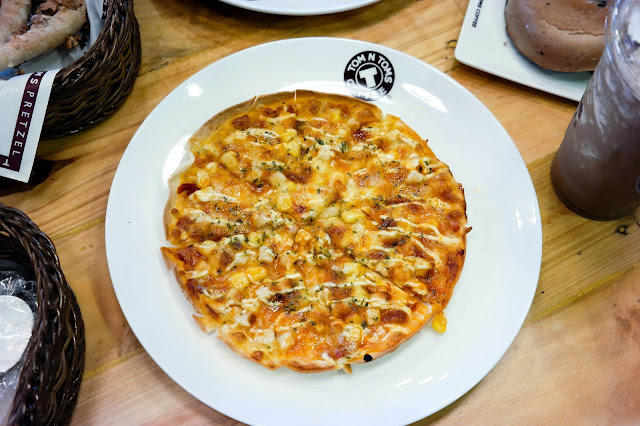 Their tortilla pizzas are good snacks to pair with their non-coffee drinks.